Just took delivery of this dress. The delivery time was exceptionally fast. 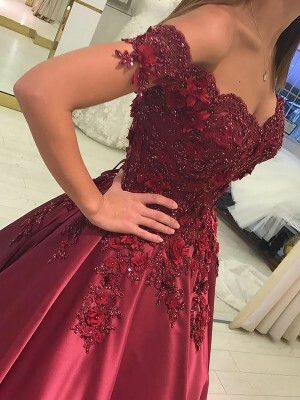 The dress is of amazing quality, I would highly recommend this dress and this company. 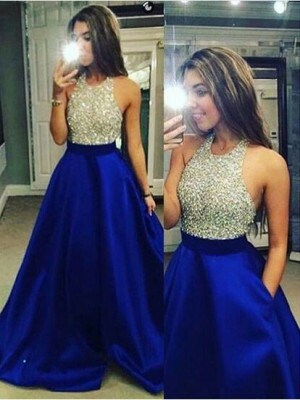 This is my second dress ordering. Dress fits excellently, good quality. Thank you so much. I love my dress and i will definitely recommend your site. 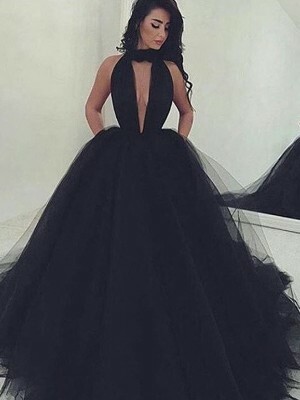 The dress is absolutely beautiful. Worth every penny. Very unique, one of a kind. If you want to stand out in a crowd then this dress is the way to do it.